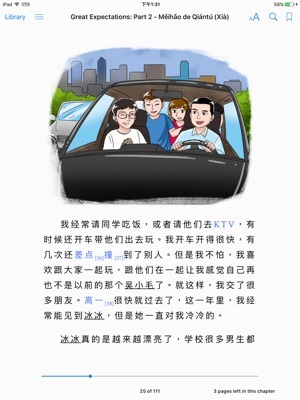 Level 2 is intended for Chinese learners at a low intermediate level. 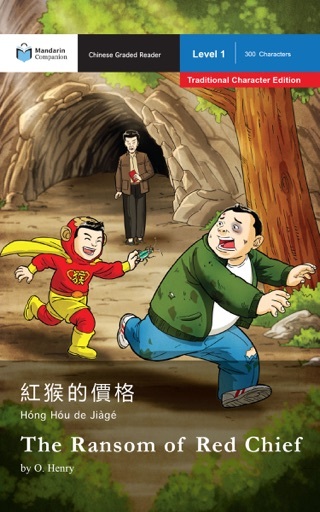 Most learners who have been able to comfortably read Mandarin Companion Level 1 should be able to read this book. 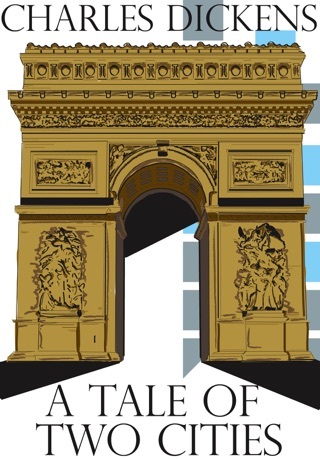 This series is designed to combine simplicity of characters with an easy-to-understand storyline that helps learners grow their vocabulary and language comprehension abilities. The more they read, the better they will become at reading and grasping the Chinese language. 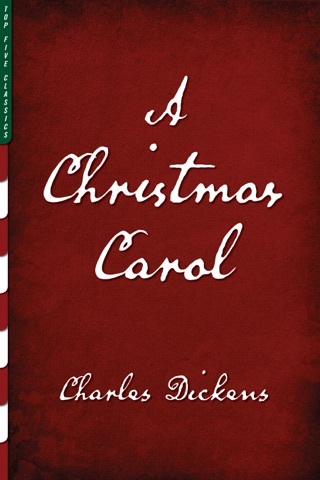 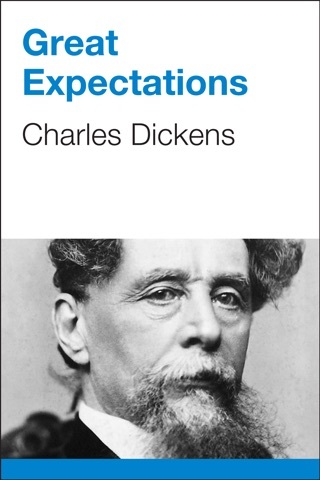 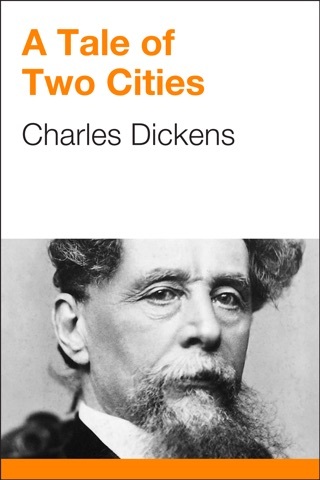 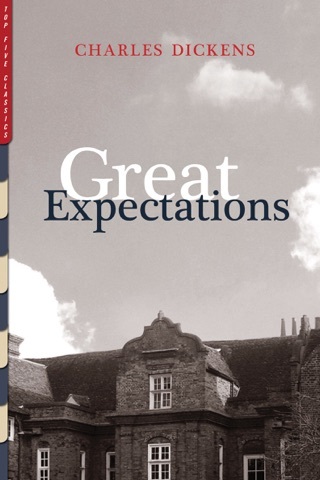 Great Expectations is hailed as Charles Dickens' masterpiece. 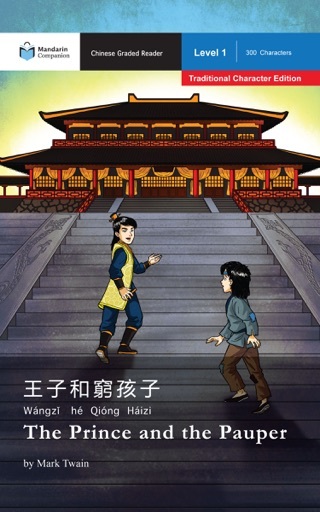 A gripping tale of love and loss, aspiration and moral redemption, the story follows the young orphan Xiaomao (Pip) from poverty to a life of unexpected opportunity and wealth. 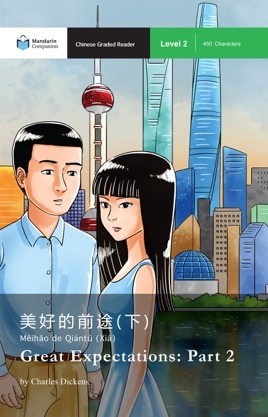 In Part 1, Xiaomao (Pip) is raised by his short-tempered older sister and her husband who run a small repair shop in the outskirts of Shanghai. 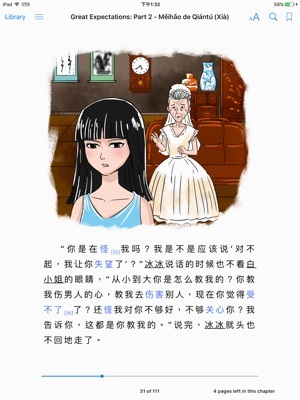 Xiaomao dreams of leaving his life of poverty behind after becoming playmates with the beautiful Bingbing (Estella), daughter of the eccentric Bai Xiaojie (Ms. Havisham). 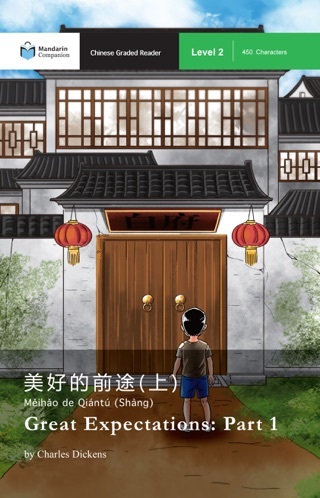 His prospects for the future are bleak, until one day a mysterious benefactor gives Xiaomao the opportunity of a lifetime.